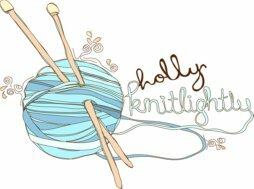 Holly Knitlightly: Monday's Finds: Part 24! !!! This might just be my dream bathtub... SO MANY BOOKS! I'm glad I'm not alone. 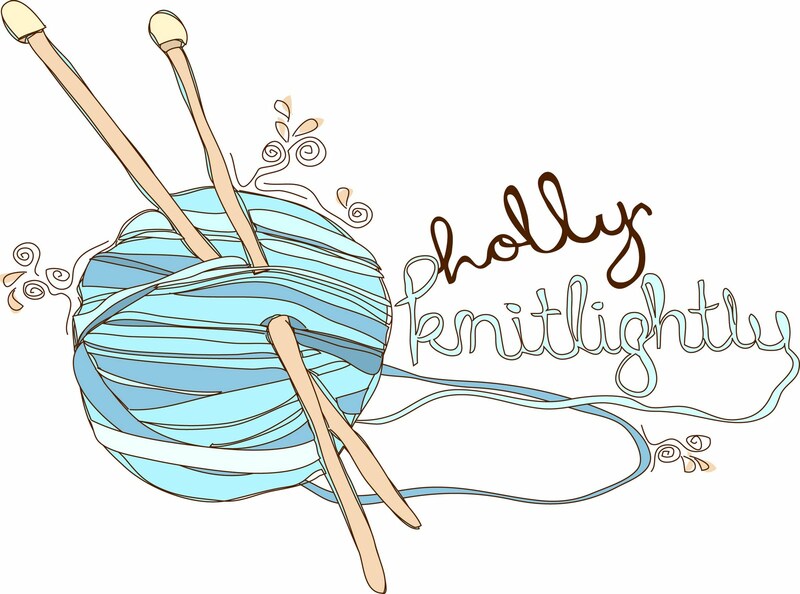 I also do this with yarn... if I think I might finish my project, I bring more yarn to start a new one. Ha. Great bookshelf! Although I think I would need more than one... haha. I'm loving these succulent tealights. This salad looks & sounds delicious. Grilled peaches with arugula and buffalo mozzarella? YUM. I'm definitely going to make it this summer! This cheese board looks sooooo good. I always bring a second book with me, I'm terrified of finishing a book and not having something else to read!!! haha! PS I wish I had that bathroom with the bookcase!! That is my dream bathroom! !